Welcome to Lambert Fick & Maree Optometrists. Our aim is to provide friendly, professional services and, if necessary, the perfect pair of spectacles to suit your individual lifestyle needs. We believe that eyecare is much more than 20/20 vision. 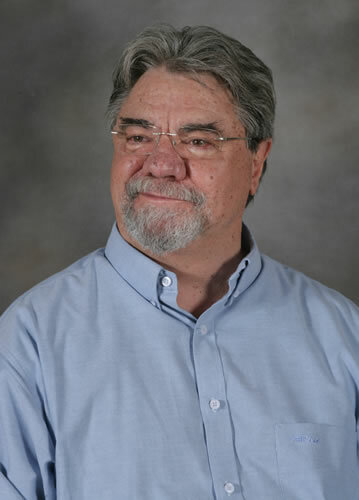 Lambert Fick has been practicing optometry in Stellenbosch since 1982. Through vision theraphy and the correct pair of spectacles, he has assisted many children to reach their full potential in school and in life. Lambert and Christa both believe in continuous education (locally and abroad) to ensure that they are always up to date with the latest trends in vision care. 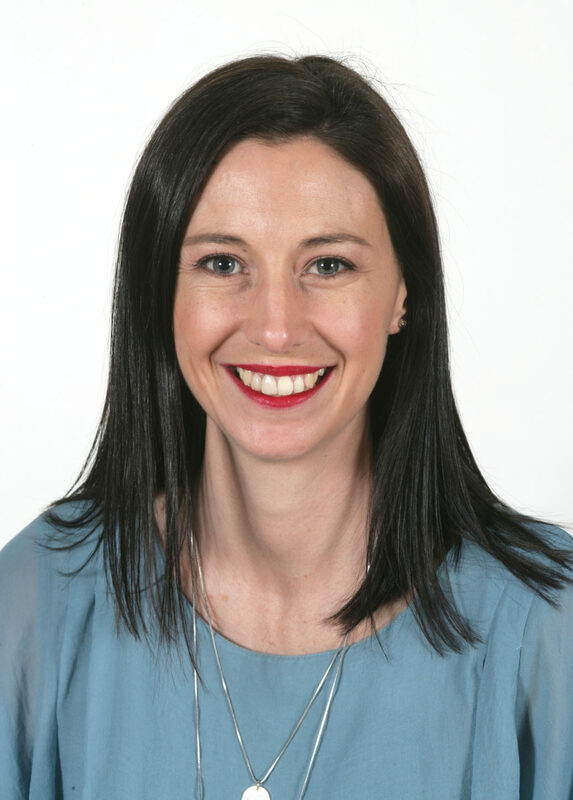 Christa Maree joined the team as an optometrist in April 2017 and has since became a partner at Lambert Fick and Maree Optometrists. Originally from Johannesburg, Christa completed her degree in Optometry at RAU/UJ in 2005. She completed a practical course in pediatric vision care and is a registered dyslexia specialist with the Rooi Appel Dyslexia organisation. She is also a member of the Optometric Extension Program (OEP) and College of Optometrist in Vision Development (COVD). Since 1981 Mr. Lambert Fick received his Dip. Optom at the Witwatersrand Technicon. He has been in private practice for more than 35 years in Stellenbosch. He became a member of the American Optometric Extension Program (OEP) 25 years ago and joined the College of Optometrists in Vision Development (COVD) more than 20 years ago. He is also a member of the College of Syntonic Optometry. Each eye examination is tailored to the individual’s needs. We book 60 minutes slots so that each aspect of a patient’s visual needs can be addressed. Comprehensive eye care that includes children’s vision, vision-related-learning difficulties, brain injuries, binocular difficulties and contact lenses. Vision therapy forms part of optometric care devoted to developing, improving and enhancing people’s visual performance. Vision therapy can benefit people of all ages. We use the best quality frames and contact lenses. We stock most of the popular brands and can source any frame that you may be looking for. Our brands include Silhouette, Dolce & Gabbana, Hugo Boss, RayBan, Vogue, Kate Spade and more. Learn more about your vision, develop good visual habits and understand all the optometry jargon such as astigmatism, myopia and hyperopia. Syntonics is a gentle, passive and natural way of re-balancing the autonomic nervous system that is crucial to clear, comfortable and efficient vision.